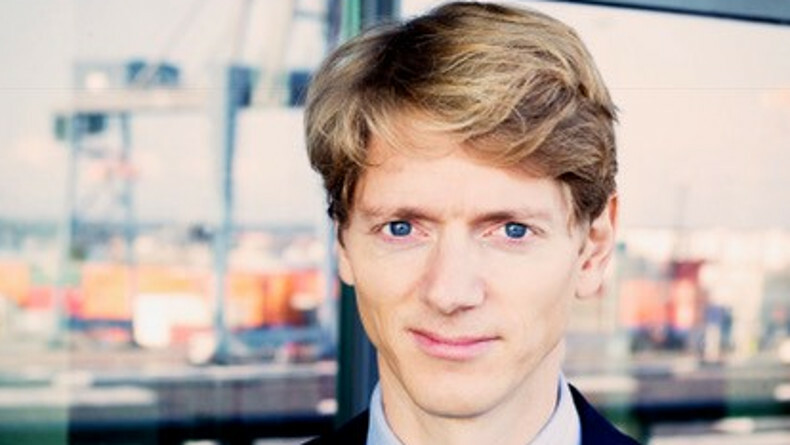 ROBERT Uggla, one of the central figures behind the huge shake-up that is transforming Maersk Group, says Maersk Tankers should benefit from a simplified ownership structure and fully-focused board of directors. AP Moller-Maersk is selling the tanker business to its majority shareholder AP Moller Holding for $1.17bn in a deal vetted and approved by independent board members to ensure the best possible outcome. But for those in Maersk Tankers, there may be little visible change. “We have been the ultimate parent company for many years. And we have the same values and philosophy,” said Mr Uggla, who is chief executive of AP Moller Holding, the investment arm of the AP Moller Foundation. In an exclusive interview with Lloyd’s List shortly after the sale was announced, Mr Uggla said the new set-up created a more agile management structure for all the very different business activities. Rather than being part of the same conglomerate as Maersk Line, APM Terminals and Damco, where there are few synergies with the oil trades, Maersk Tankers will in future have a separate board of directors “who will be able to spend 100% of their time” addressing the challenges and opportunities faced by the product tanker specialist, said Mr Uggla. The decision to change the structure of the group was taken back in 2015, he revealed, and formally announced last year, with the exit route for AP Moller-Maersk from energy-related businesses to be in place by the end of next year. 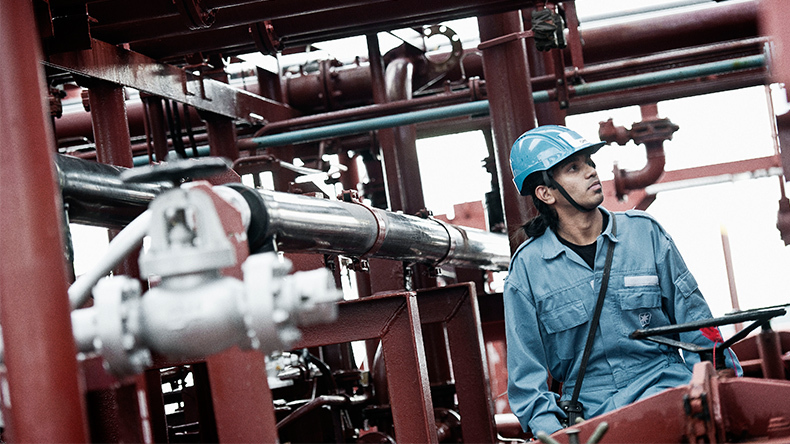 A buyer has already been found for Maersk Oil, with the AP Moller-Maersk top management saying in December that all options would be considered, including joint ventures and IPOs, for the business units in this part of the group. Mr Uggla said he kept an arm’s length distance from the Maersk Tankers sale process, and was not involved in the decision to accept AP Moller Holdings’ offer. Neither was he aware of what other bids may have been received. However, he said Maersk Tankers fitted well with AP Moller Holding’s strategy of building up a diverse portfolio of businesses that already includes Danske Bank, a recently formed infrastructure fund, and now Maersk Tankers. Mr Uggla said the goal now was to invest in new businesses that would enable AP Moller Holding to ride out industry cycles, and secure a good financial return. But whether that would include more shipping assets was too soon to say, he continued, given that the whole group is in the middle of such a major strategic overhaul. 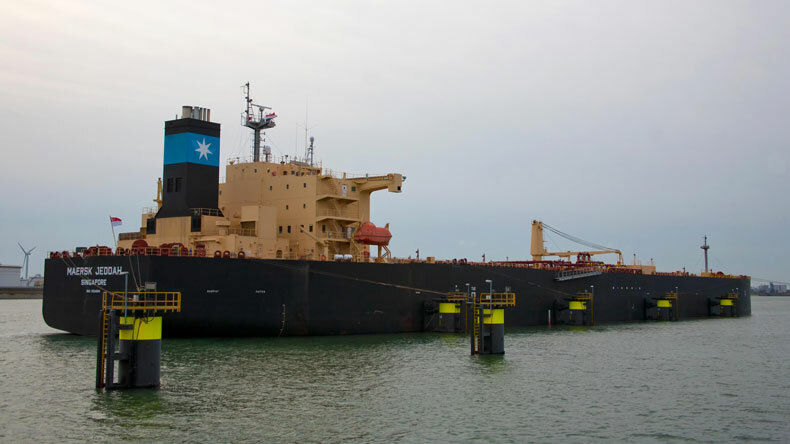 In the past, the AP Moller-Maersk group, which was built up by Mr Uggla’s grandfather Maersk Mc-Kinney Moller, has owned very large crude carriers, bulkers, and even an airline. 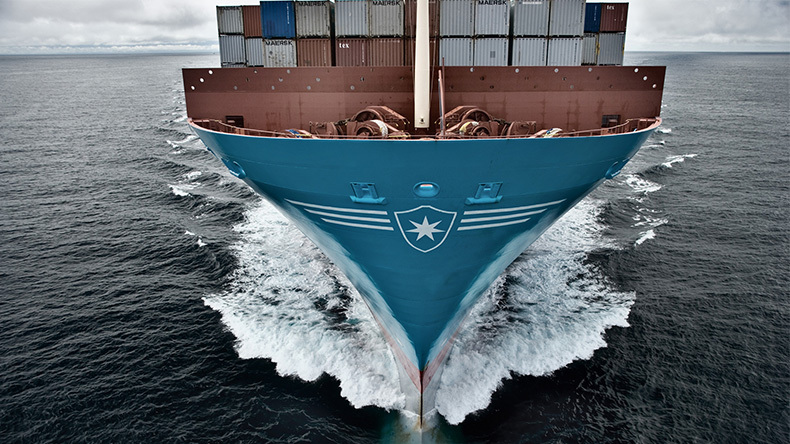 The plan now is for AP Moller-Maersk, in which AP Moller Holding is the majority shareholder, to concentrate on transport and logistics, without the distraction of unrelated energy activities. Maersk Tankers has lost money in three of the past six years, with losses ballooning to $483m in the second quarter of 2017 largely because of impairment charges. 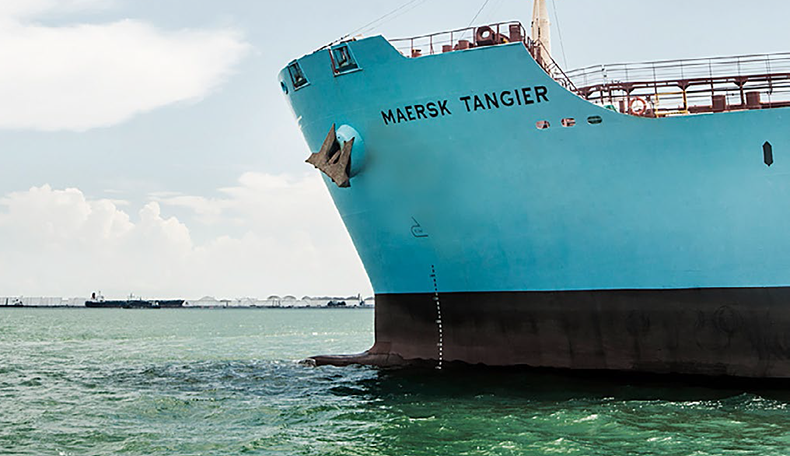 Mr Uggla said he did not expect Maersk Tankers, which operates a fleet of 161 product tankers, to see this transfer of ownership as a major change. But the big positive development will be a dedicated board that can focus fully on Maersk Tankers, he said.